A trait I don’t hear much about, but one that I think is critical for sales people is curiosity. When you are recruiting–do you look for curiosity? Think about it. We have to be students of our customers’ businesses–their customers, their markets, their competitors. We have to understand their business strategies, dreams, and goals. We have to look at our customers’ businesses, discovering new opportunities for improvement, looking at different ways to do things. We have to be curious about our customers as individuals–what drives them, what are they interested in, what are they trying to achieve, how do they relate to others in their organization? We have to be curious about our own products and solutions–how they help our customers solve problems, where they best fit. Likewise about our companies–what is the company trying to achieve and how do we contribute to that attainment. Great sales people are curious about the profession of selling. They are curious about their own performance and how to improve. They are constantly learning, adapting, changing. They never believe they have learned everything–they are interested in seeing what other successful sales people do–in their companies–in other organizations. They constantly push themselves, trying new things, experimenting, always improving. Hiring sales people who are curious makes life much easier for managers. 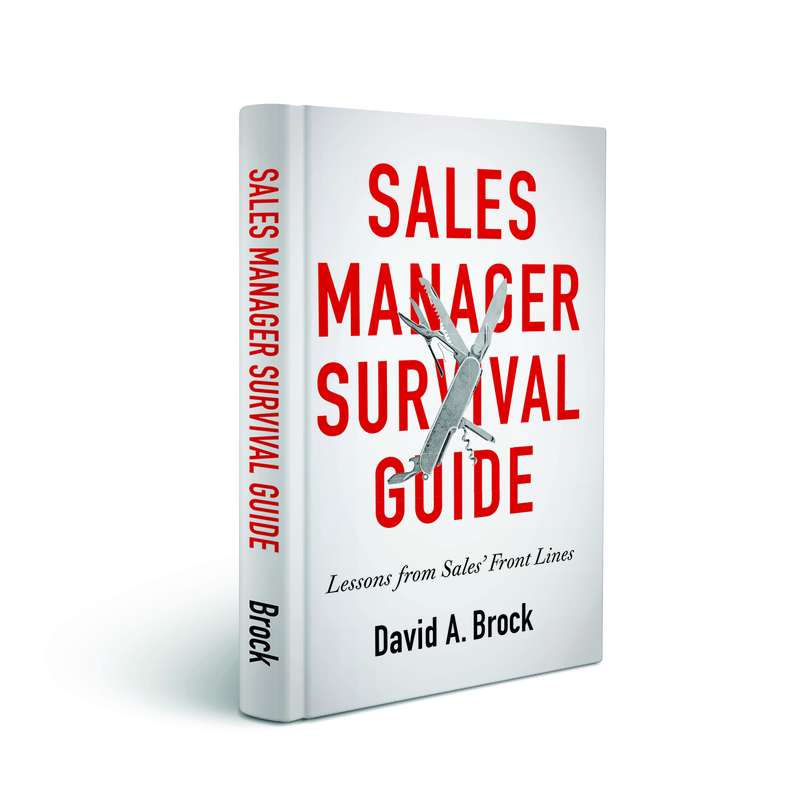 It’s impossible to train sales people on everything they need to know. Curious sales people will realize they have gaps in their knowledge and will figure it out. 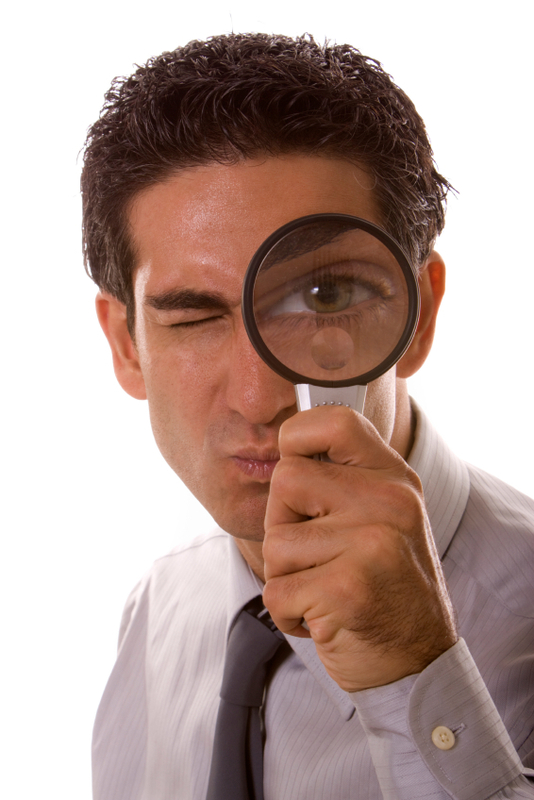 Curious sales people will constantly re-examine their strategies trying to improve them. Curious sales people, by their nature are challengers. They will challenge their customers on why they do things a certain way and whether they’ve considered something else. They’ll challenge within their own companies–helping managers and others look at things differently, considering new methods. 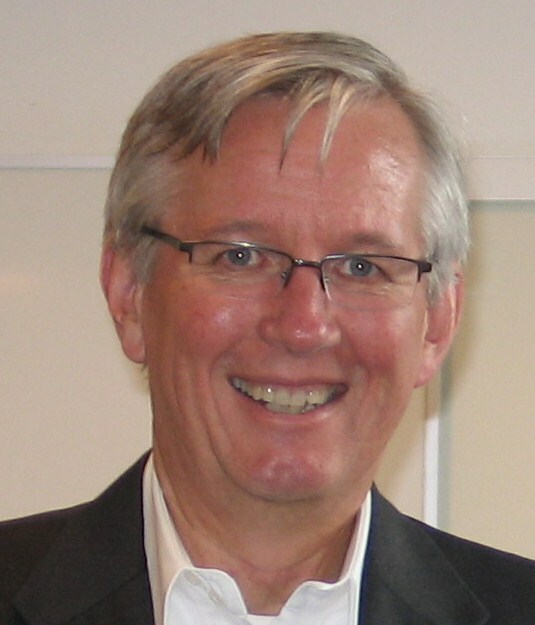 Curious sales people never accept the status quo–they are always questioning and pushing. Aren’t these the type of people you are looking for? Do you look for curiosity when you are recruiting? It needs to be one of the top characteristics on your list. 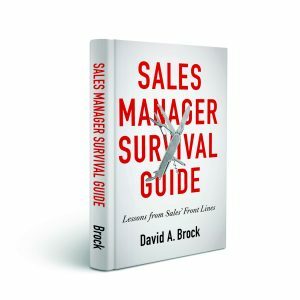 Do Great Sales People Make Good Sales Managers? Jack–Great article! Thanks for reminding us of those additional characteristics! Wow, Dave… about once a month you write a post that feels like you’ve been watching my life and you’ve done it again. Been thinking a lot about curiosity lately and how crucial a character trait it is for professional sales. Certainly a core trait to look for in hiring.